Natalie Leggett has been helping clients turn dreams into reality for a decade. Here she takes us through the key steps of your property purchase. 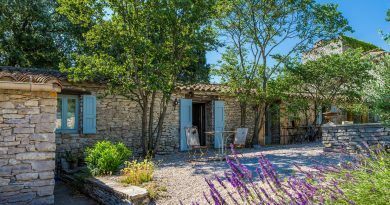 In the last 12 months our sales support team has taken around 75,000 separate enquiries from people around the world looking to buy their dream home in France. All of them have a different story to tell as well as a huge range of requirements and, of course, plenty of questions. 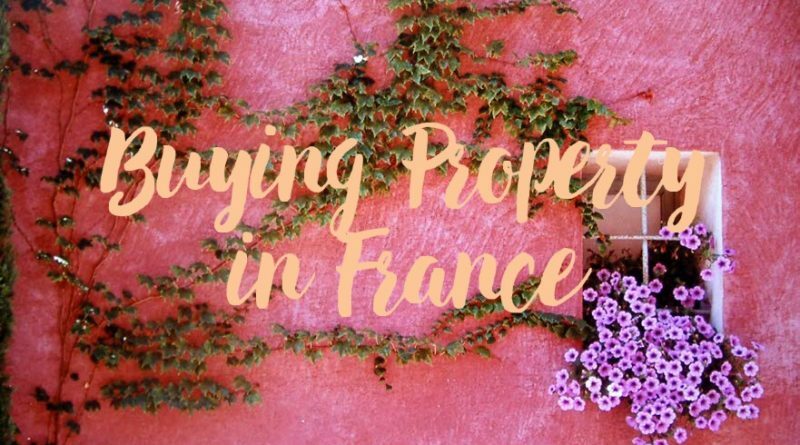 What’s the weather like, are prices rising or falling, what does a notaire do, does a particular house have a view of the vines, will the vendors take an offer? I have set out a few of the frequently asked questions below, but before we come to to these let me just give you a whistle stop tour of the buying process. The actual process itself is relatively straightforward, but there is plenty of paperwork. The good news is that the real estate market in France is highly regulated and the buyer is better protected than in most other countries. Once you find a property you want to buy then you make an offer through your Leggett agent; this often leads to a negotiation on price and (hopefully) an acceptance of your offer. The paperwork is then drawn up, this is called the Compromis de Vente. It sets out exactly what is included in the offer, what price is being paid and any caveats that have been put in (such as needing a mortgage or the purchase being subject to planning permission). It also includes a full dossier of compulsory diagnostic reports that the vendor will have commissioned and paid. 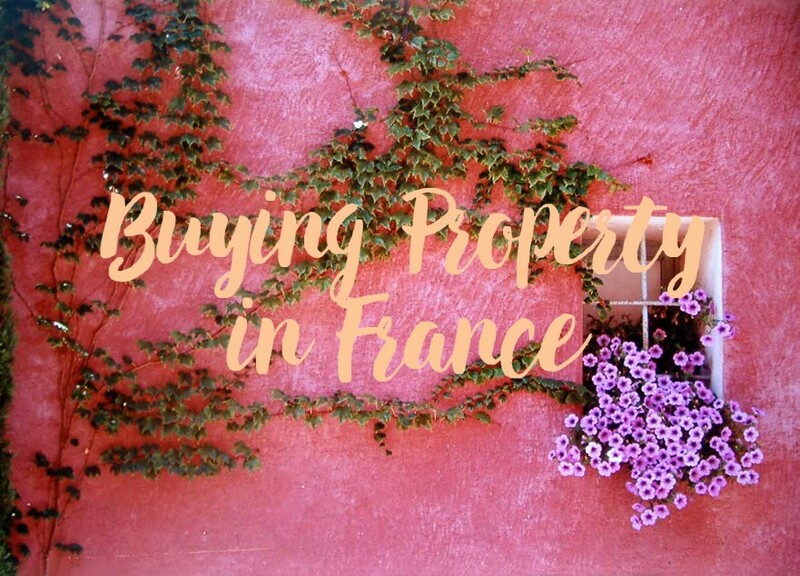 Both parties sign the paperwork (you don’t necessarily need to be in France to do this) and then the buyer has a 10 day cooling off period before the contract becomes binding. The notaire overseeing the sale does not represent either party – he works for the state and ensures that all of the paperwork is complete, correct and legal. Quite often two different notaires will share the work, one who has been appointed by the buyer and one by the vendor – this does not affect the price at all. Once the notaire has completed all the searches and is happy the paperwork is in place he will then draw up the completion contract, called the Acte de Vente. 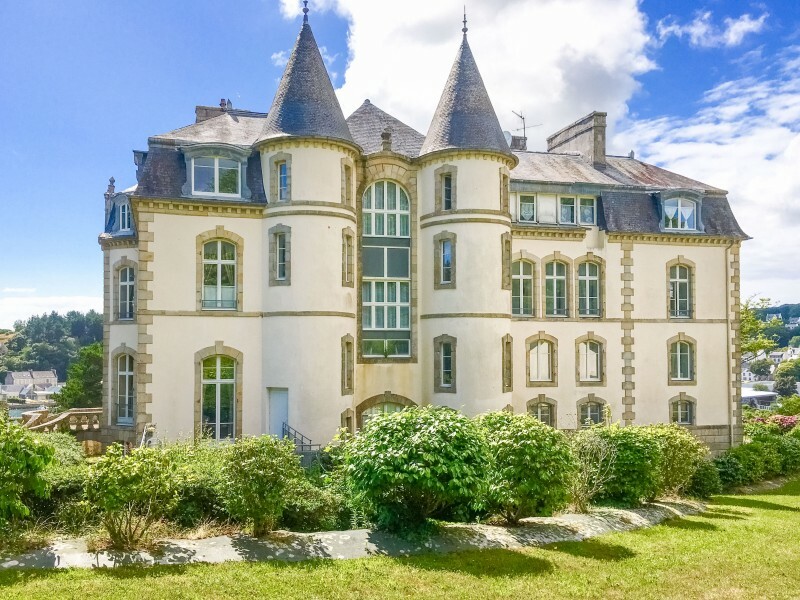 Again, you do not have to be in France to sign this and can appoint a proxy in your place – although our experience is that nearly all of our buyers want to be there to pick up the keys and go straight to their new home, once the papers are signed and the notaire has confirmed the funds have been transferred. The $64,000 question. This is often driven by budget and climate and we’re happy to discuss both with applicants. There are plenty of other things to consider (ease of access, cultural/geographical preferences etc) but it often comes down to property prices and sunshine! Can you organise my viewing trip? 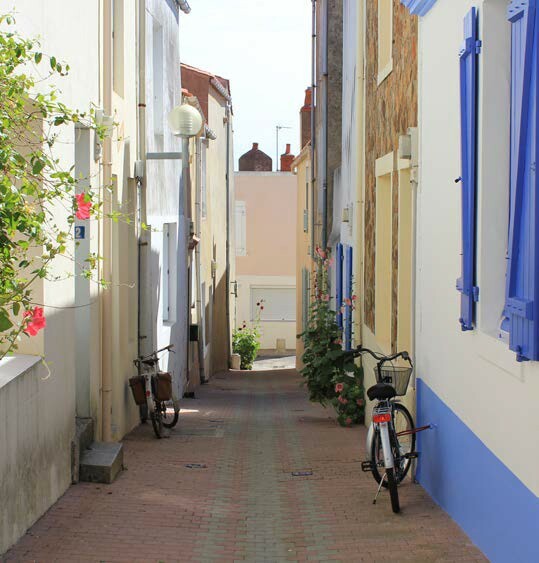 Of course, we will agree a shortlist of properties and arrange your full itinerary, meeting our local agents on site. A common mistake is to underestimate the time you’ll need getting between places and my advice is not to rush things. On the up. There were around 860,000 transactions last year which is a 19% jump. The domestic market is strong and we believe that national prices will rise. Of course, this differs around the country but your local agent will be able to talk with confidence about their particular area. Will I be affected by Brexit? 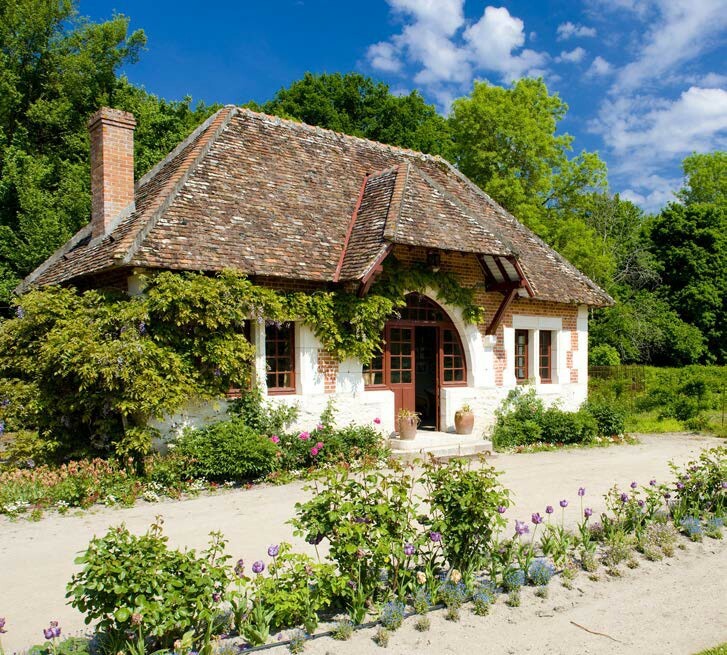 The general consensus is that if you’re buying a holiday home there will be little change. Even if you plan to move here permanently there are thousands of sales to non EU residents every year. We have seen no slowdown in sales to UK buyers since last June. 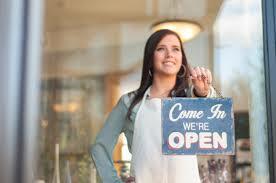 Our fees are included in all publicity so no hidden shocks there. You will be liable for the notaires fees (mainly government taxes) and should budget approximately 7% of the purchase price. 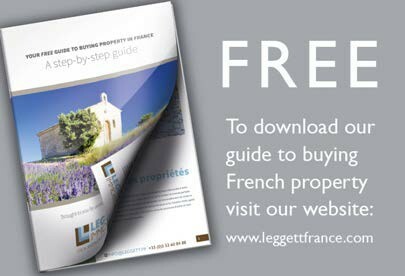 You will be given the exact amount when you sign the Compromis de Vente. After that you have the Taxe Fonciere and Taxe d’habitation and that’s it! For further information, read our dowloadable Buyer’s guide.